What does Irrigation Analysis do? Irrigation Efficiency Audits, Implementation, Water Management Services, and/or Consulting depending on each clients’ water situation. Irrigation Analysis starts by determining the site specific water issues, concerns, needs, and objectives for the landscape and water use. We then most often, but not always, perform a thorough irrigation system inspection and evaluation looking for inefficiencies. We then write up a detailed System Efficiency Report with the recommended, site specific, and cost efficient high value/high return water savings recommendations including ROI calculations for reducing water use. With this detailed System Efficiency Report, then we can help to implement these recommendations with a contractor or with our staff. We can also provide ongoing high and low level System/Water Management and System Maintenance services as best fits each client. 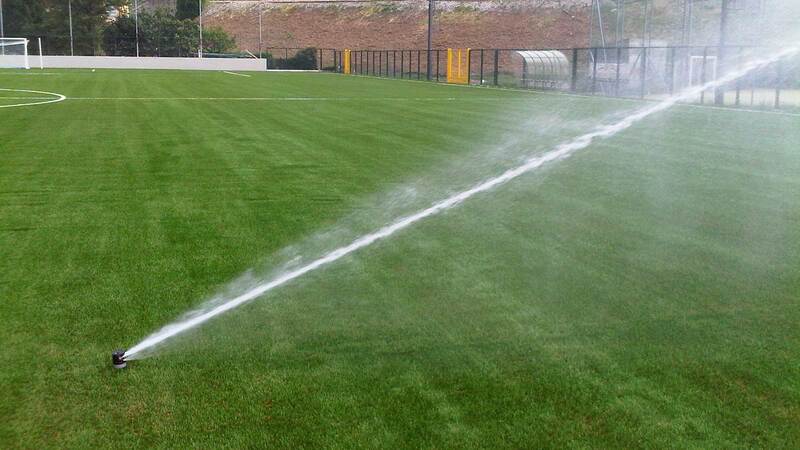 IA also provide custom, client/site specific, irrigation and water efficiency project work as requested. 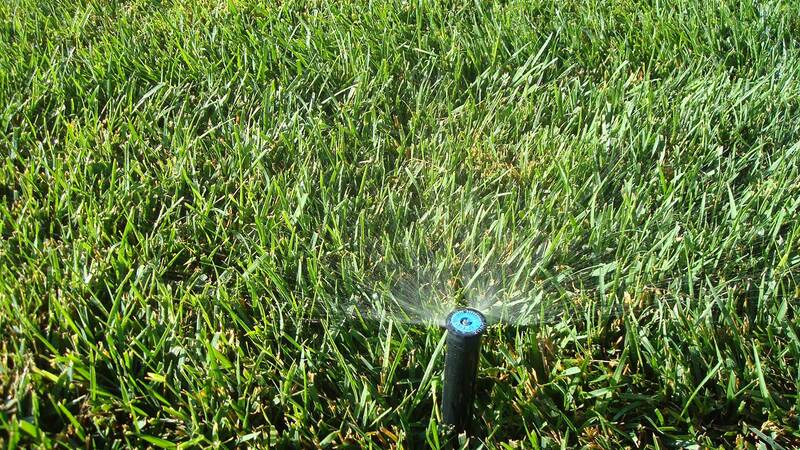 We can typically save 20-30% of your current irrigation water use and water cost. We work to optimize the system and seek both your immediate and long term, ongoing water savings. You choose the services that best fits your properties needs. We typically work in progressive steps, through our proprietary Water Saving Package or we can provide hourly consultation services. Whichever approach you choose, your ongoing water savings normally achieved far exceeds the cost of our services. What is the water saving process? You approve each step individually or choose our complete Water Savers Package. We start with the initial survey. Next, assuming we find that there is likely to be significant savings, we then proceed with in depth analysis and getting the needed work properly completed to position the property significant water savings. Is this an Irrigation Audit? 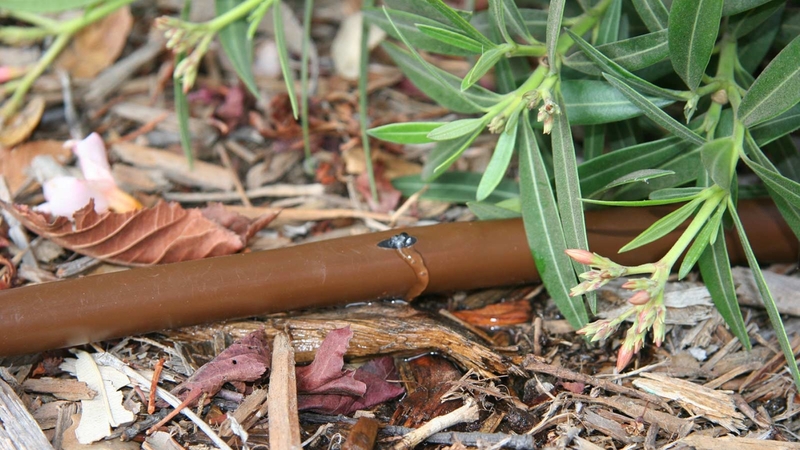 It’s more than just a typical irrigation audit. We call this part of our process a Practical Water Audit. We look at the entire system holistically to achieve the greatest water conservation possible while maintaining a healthy and vibrant landscape. Our Irrigation Association Certified Auditors can provide a traditional irrigation audit using catch cups to determine the irrigation system efficiency and distribution uniformity as needed. We have completed the process in less than 30 days, but typically it takes several months to complete our field work, analysis, and report. Then each client will decide what to do to upgrade their system’s efficiency. Your water savings begins as soon as the implementation process is started. How involved or time consuming is the water saving process for me and our staff? We work for you and while we want you to be informed, we work to minimize your time involved. We are pleased to work with and involve you or your representative(s) at anytime in the water saving process. We will provide you with the essential detail on water saving information and if you have questions at any time, just ask. Can the Irrigation Analysis water savings program work for single family homes? Yes, we can provide our service to help you save water no matter what size property. That being said, the scalability for smaller landscapes often makes the payback time longer, but you will save water. 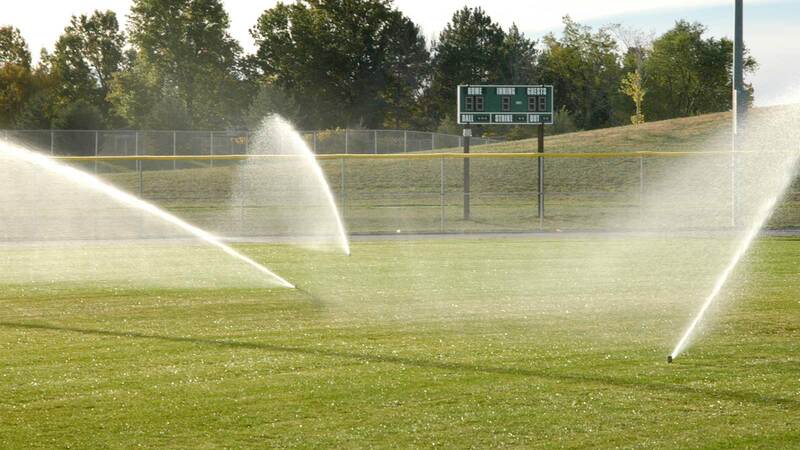 What Makes Irrigation Analysis Different? Unlike other providers, we bring not only technical irrigation background and experience but also landscape, tree, horticultural solutions and experience to our client. We are not out to sell anything we want to help our clients to understand their system and to save water. We bring financial cost savings and ROI. We will work with you however is best for you. As part of our PWA we will document the possibilities of xeriscaping and turf reduction. 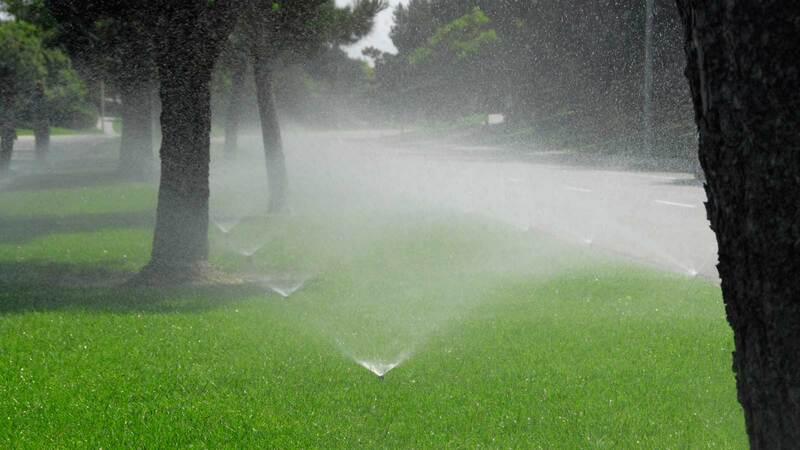 With our in-depth landscape and horticultural background and expertise, we develop in-depth plans for water savings. The initial water savers survey can be done at any time/all year. The Fall/Winter season is an ideal time to do the Initial Survey and to assess. The later stages, practical water audit, and implementation are generally are done during the active irrigation season (April – October). Other project work can be started at any time assuming the system is on.